Durability. Heavy duty ball bearings provide long-term easy use, so windows never stick or get stuck. 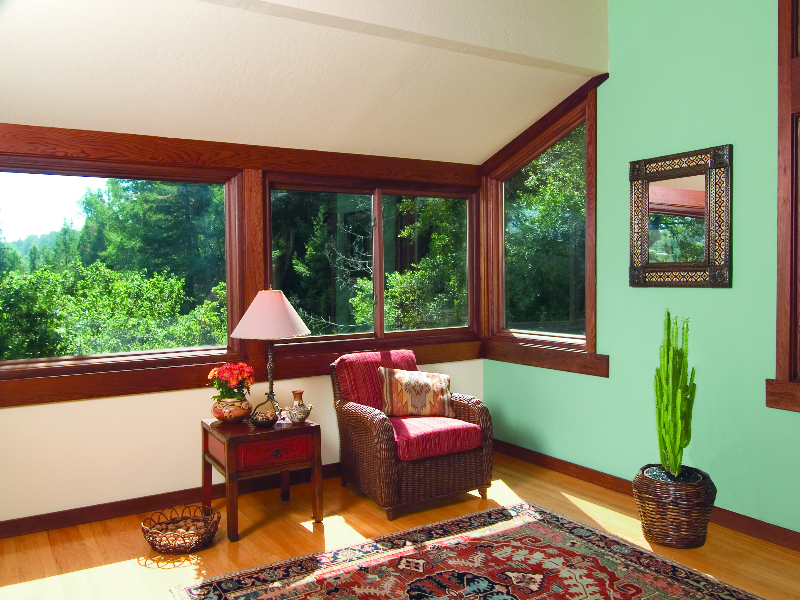 Meanwhile, color-infused Fibrex material guarantees a vibrant, flake-free finish overtime. 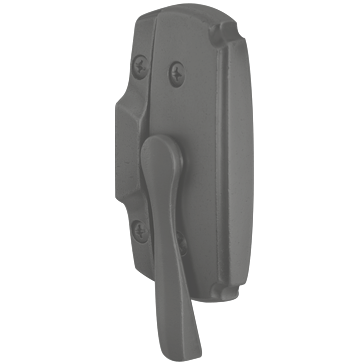 Security. 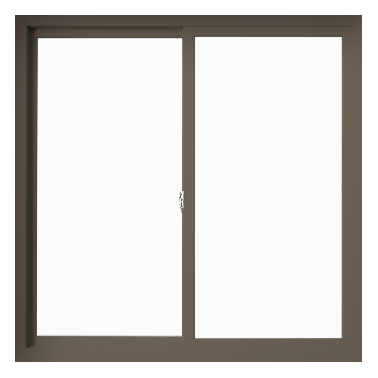 Sliding windows close with a weatherproof seal. Plus, heavy duty latch duty latch locks give you peace of mind. 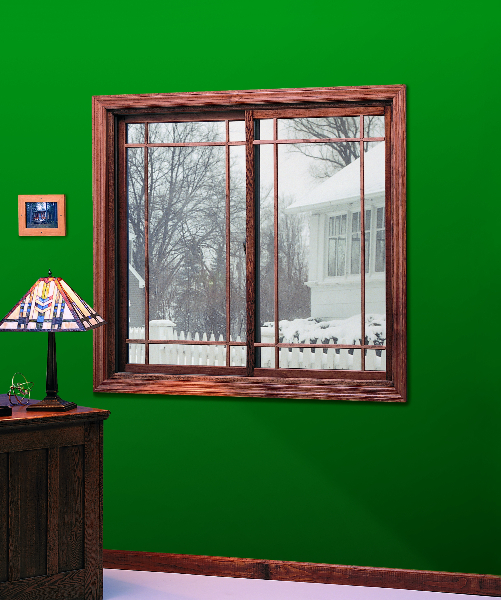 Scenery. 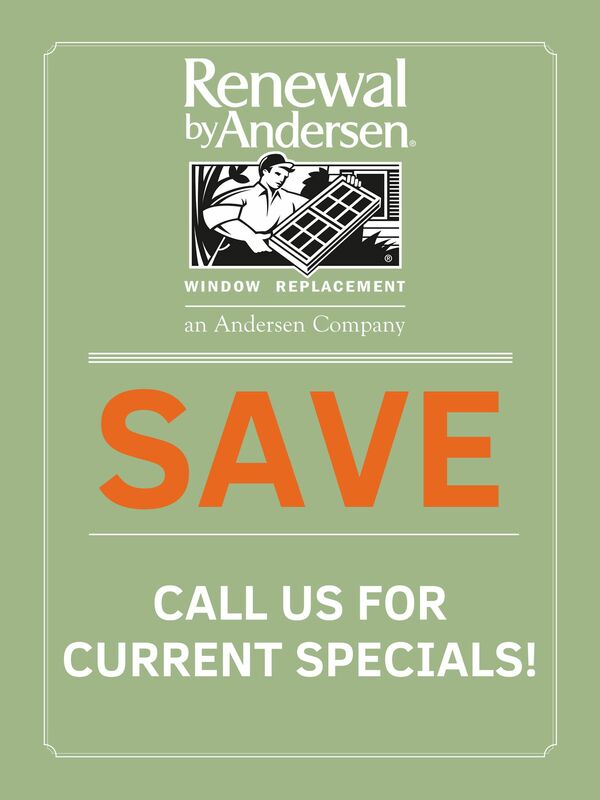 Of all Renewal by Andersen functioning replacement windows, gliding and sliding windows offer the highest glass-to-frame ratio. 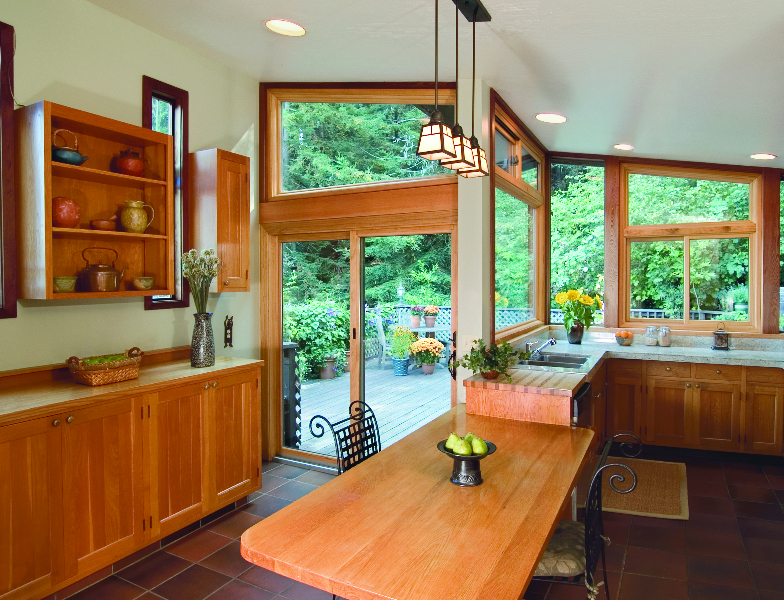 Enjoy your surroundings along with accessible ventilation. 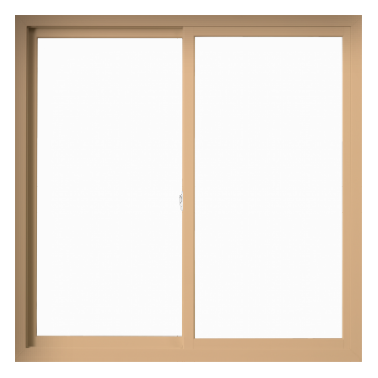 Try gliding or sliding windows if you’re looking for quick ventilation in a sleek package. 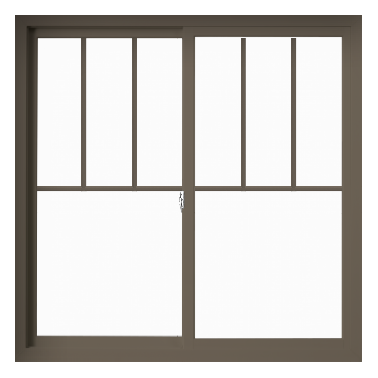 These windows are perfect for sunrooms, rooms overlooking a porch or patio, and basements. 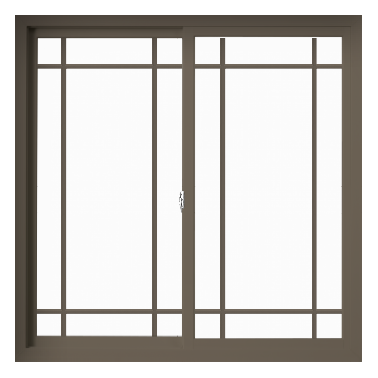 No matter where you need them, you can certainly rely on Renewal by Andersen sliding windows to keep your family comfortable.